The puppies are whelped and raised in our home. The nursery is located in our living room and includes a whelping box, as well as all the necessities for both litter and breeder. 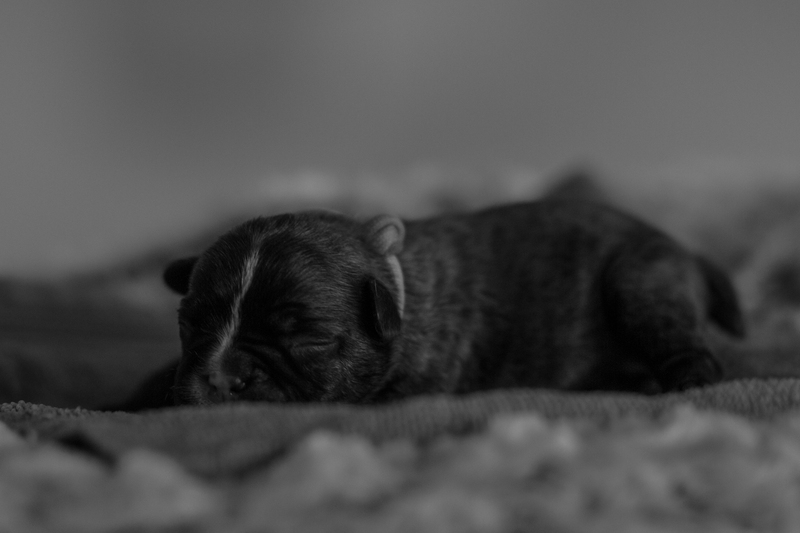 From birth to four weeks of age, We live in the nursery with the pups. During this critical period, the pups are monitored around the clock. The whelping box has pig rails (to prevent pups from being suffocated by their mother) that are removed after two weeks and replaced with a small potty area. The pups begin housetraining as soon as they start to walk. 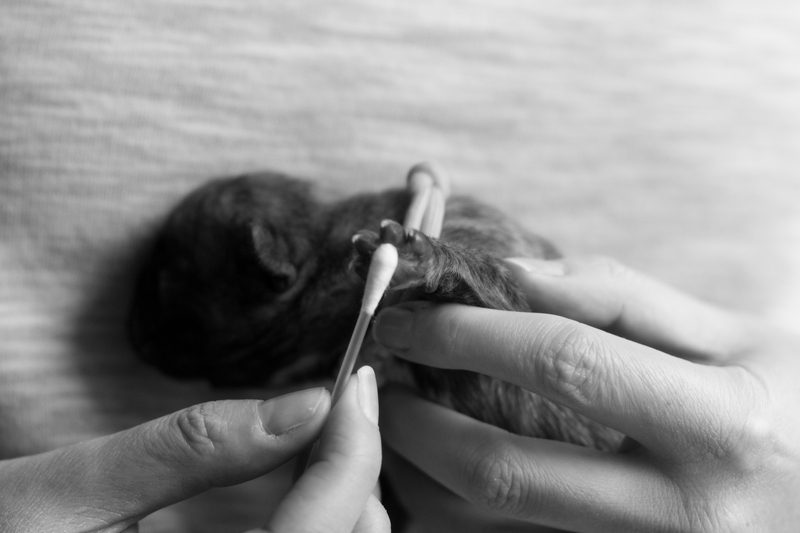 Once the litter is stable and mommy Lucy is feeling well, we welcome visitors by appointment. Guests are shown how to safely handle the puppies, as well as age appropriate interactions. Puppy adopters are encouraged to visit as often as possible. The puppies receive multiple visitors weekly until they leave at 9 weeks of age. Early neurological stimulation (ENS) has been proposed to enhance the natural abilities of dogs. 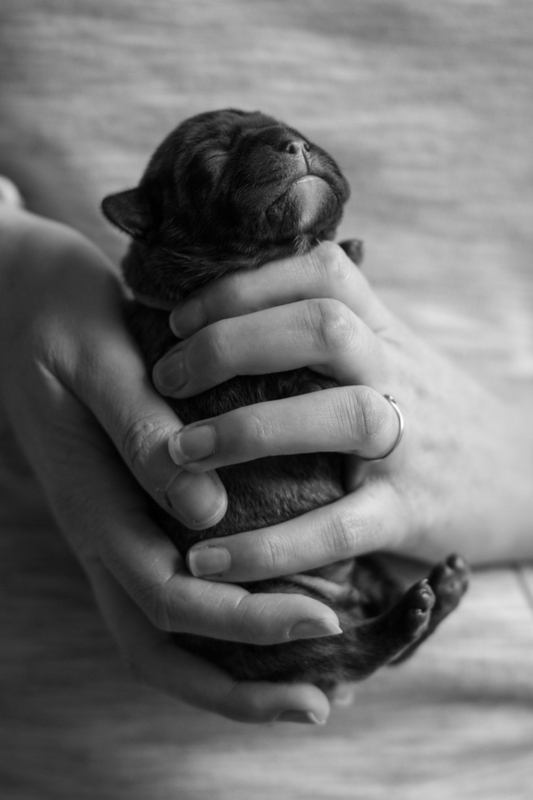 ENS involves subjecting pups aged between 3 and 16 days to mild forms of stimulation leading to “stress.” When tested later as adults, these same animals were said to be better able to withstand stress than littermates who were not exposed to the same early stress exercises. The claimed benefits of ENS have not been proven, but neither have they been disproven. We suspect it likely works to some degree, although some of the claims may be overstated. 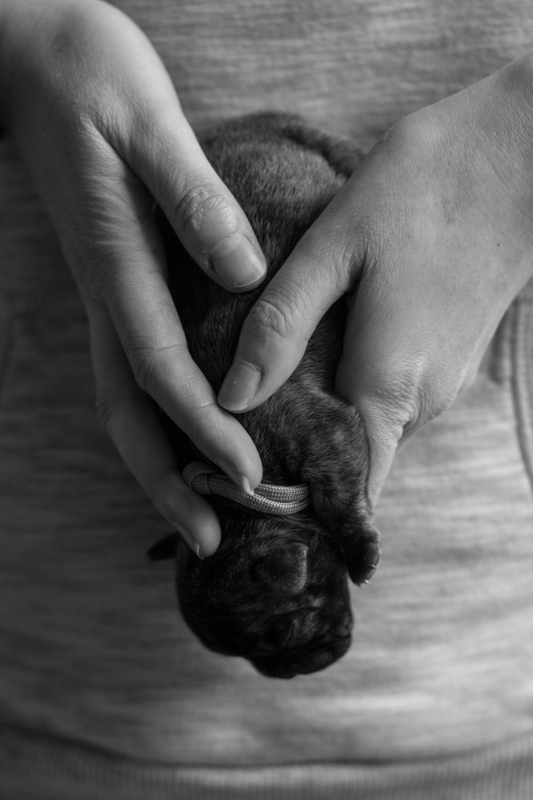 It takes but a few minutes each day, there is no risk to the pups, and they receive extra handling. 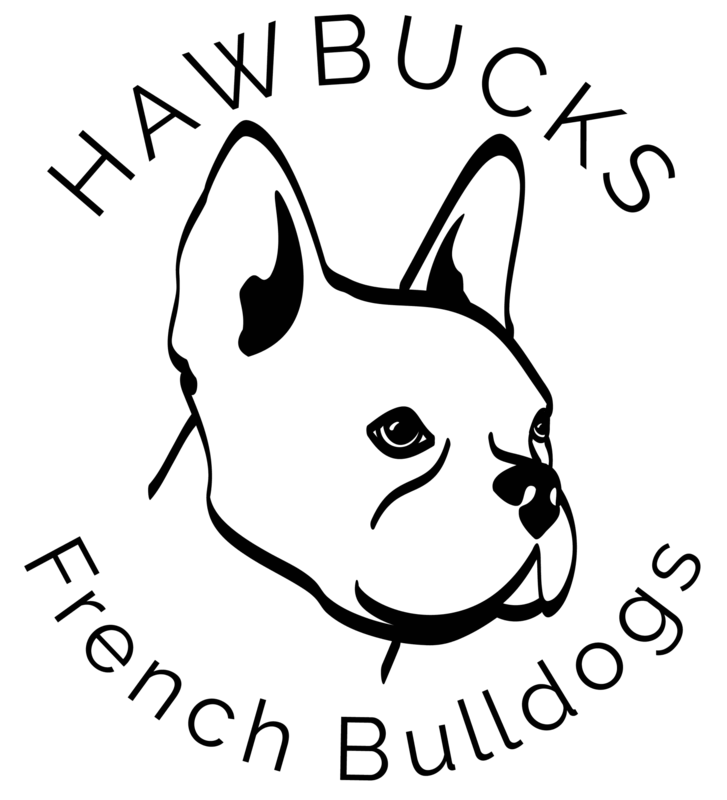 All of which is good, and why we have chosen to include ENS in our rearing protocols. Early neurological stimulation involves five brief stress exercises. Holding the pup securely in one hand, gently stimulate (tickle) the pup between the toes on any one foot using a Q-Tip for 3-5 seconds. Holding the pup firmly with both hands, the pup is held with its head is directly above its tail for 3-5 seconds. 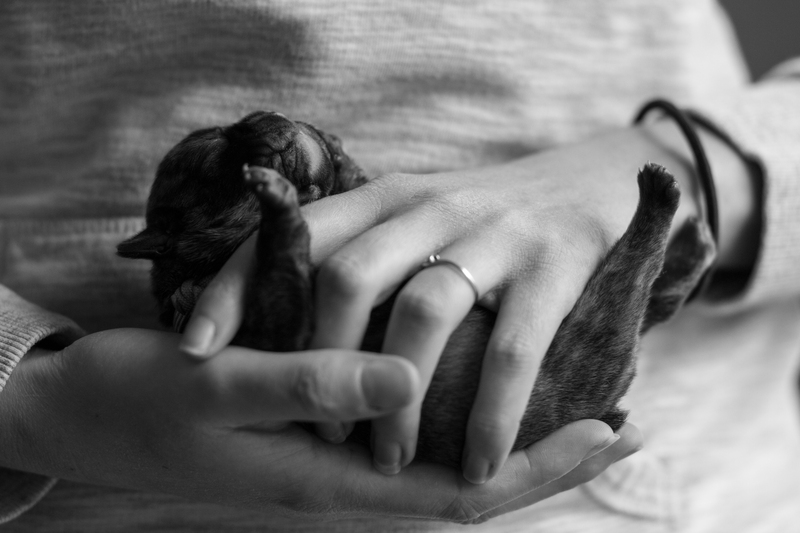 Holding the pup firmly with both hands, the pup is held with its head pointed downward towards the ground for 3-5 seconds. Securely hold the pup on its back with its muzzle facing the ceiling for 3-5 seconds. The pup may sleep through the exercise. Cool a damp cloth in the freezer for at least five minutes. Place the pup on the towel, feet down, for 3-5 seconds. Do not restrain it from moving. At three weeks of age, puppies develop a startle response yet have no real fear response. The lack of fear and quick recovery to being startled provides a small window of opportunity to exercise the puppies’ recovery muscles without worry of fear imprinting. Beginning this week, the puppies are exposed to a variety of sights, and sounds intended to exercise their startle recovery, including but not limited to: a hand clap, dropping metal bowls, starting a vacuum cleaner, dropping books, shaking a marble-filled bottle, loud laughter, a chorus of barking dogs, and dropping a new toy into the weaning pen each day. During the third week, pups are separated from their littermates for short periods of time. This individual handling helps encourage the puppy’s bond with people, as well as aids in preventing future separation anxiety. Brief one-on-one time with visitors and family creates a positive association that will help them adjust when they leave for their new homes. When the puppies are 3 weeks we already add a litte pen to the whelping box. This way they learn that there exists a world outside of their whelping box without it being very overwhelming. At four weeks of age we enlarge this pen. The larger pen provides an area where the pups can run freely at any time. The exercise will help them grow strong and fit, and will help reduce friction in the litter. The weaning pen incorporates a large “potty area”, some cozy beds, lots of toys, and later on we add some crates. Under supervision we also provide them with an adventure box. The remainder of the weaning pen is covered with a special non-slip material which provides traction and is easily cleaned.